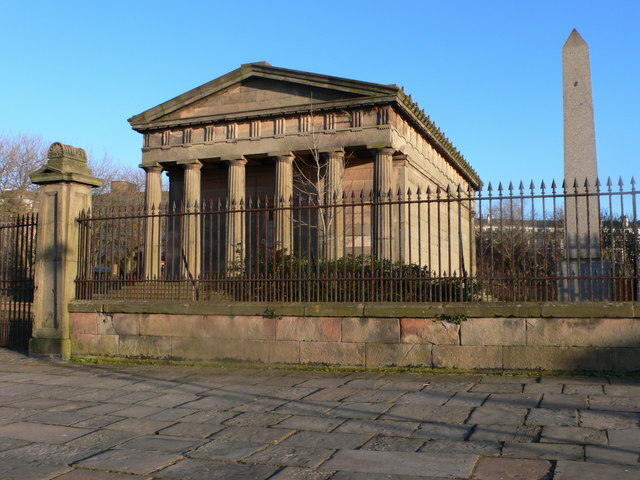 The Oratory is the former chapel of St James’s Cemetery,on the east side of the Anglican Cathedral. I’ve got another bunch of links for you today. I’m still catching up with my saved sites, so some of these pages have been around a while. Even if you’ve seen them before, I hope you enjoy revisiting them again now! The Williamson Tunnels team are local history heroes. The bunch of self-starters have excavated tonnes (literally, tonnes) of spoil from Joseph Williamson’s underground labyrinth, and navigated all manner of legal and other issues. Hats off to them! The one crucial source they never had to help them was a map by Williamson himself. The tunnels feel pretty improvised, and I doubt there was ever an overall plan. But there are a couple of post-Williamson plans, by the historian James Stonehouse and, later the Territorial Army, who used the tunnels for bridge building practice (of all things!). Those sources, combined with knowledge from the modern excavations, has allowed the Friends of Williamson’s Tunnels to create a detailed map of known (and potential) features. I try not to link to every one of Colin Wilkinson’s posts on Streets of Liverpool (really, you should just go and follow it), but there was a post a few months ago which struck a chord with me. He talks about how Bold Street is such a great place partly because it’s not changed all that much since it’s hey-day. And while no one would argue that things should always stay the same for continuity’s sake, the thing about Bold Street is that it is at such a perfect scale. Lord Street and Church Street are larger, and can easily play host to large department stores, but Bold Street is smaller, more intimate, and is home to more varied, small and interesting shops. You might not want a Bold Street in every corner of Liverpool, but it’s a gem in the city, especially since so much else has been lost. Bold Street is a great showcase for how ‘old’ streets can have extended lives without being stuck in the past. Bold Street is a modern street, but shows that we can’t just demolish because things are of a certain age, which seems to be the argument in too many cases. Liverpool is rightly proud of its historic buildings. It’s said (with some dissenting voices) that there are more listed buildings in the city than anywhere else outside London. Our St. George’s Hall is world famous, and has acted as New York and Birmingham in recent film and TV productions. But where is ‘one of the purest monuments of Greek revival in England’? It’s a little thing that sits in the shadow – literally and figuratively – of its big brother. The Oratory of Liverpool Cathedral is as old as the cemetery, and older than the cathedral itself. It was designed by John Foster, who had a hand in some other Liverpool classics, and is considered by some to be his best. The building’s familiar from going past it, but the Liverpool Hidden History blog has got a great overview of the site, plus a bit on the cemetery and its famous ‘inhabitants’. 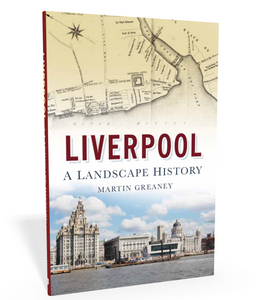 This website is all about the landscape: how do geography and topography influence everything from the founding of Liverpool to the food we eat? The Scouse accent has the same influences. Scouse, as many of you will already know, it a heady mix of Welsh, Irish, Lancashire and more. Some of the influences are clearer than others, but I’ve come across a little online game which lays it all out before you, and gives you an aural demonstration! Listen as Dr Dialect takes you on a quiz of the whys and wherefores surrounding the accent, from the time it first emerged on Merseyside, where it came from, and maybe where it’s going. The usual suspects are present, but you might discover a couple of things you didn’t know, like! And finally, something a little out of left field. In 1977, a man named Paul (Brown, I’d guess) made a film called the Earth Probe. It’s a documentary on the Liverpool Gyratory (as it then was – now Queen’s Square Bus Station), made up of bits of film, sound and digital effects (yes, digital effects in 1977!). 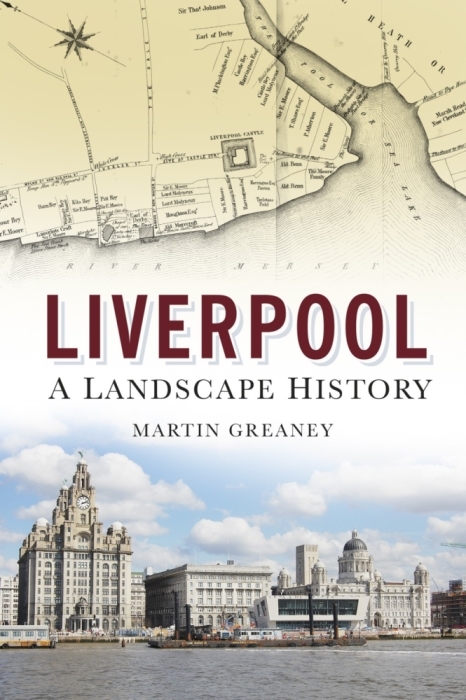 At first it might seem a little arty for most tastes, but as you watch it you find it’s building up an impressionistic feel of that part of town over the course of 24 hours, and of course there’s plenty of footage of your everyday Liverpudlians going about their shopping 40 years ago. Main image: © Copyright Eirian Evans and licensed for reuse under this Creative Commons Licence. The dogs name was Queenie and she lived with her old lady owner at 24 ( I think ) St John’s Road Bootle . We visited because my sister and a bunch of her friends told us about the dog and her owner . We didn’t believe them but went along anyway , it was quite a walk from Tillard Street Kirkdale . When the lady asked Queenie where she lived she replied ” St John’s Road ” in a Barky type voice , and when asked where have you been Queenie replied ” down town ” I am 63 years old and now live in West Yorkshire. I’ve told the story many times over the years and no body ever believes it , can’t really blame them . It is true tho . Honest it is . Have you ever heard of this ? Honest to God I am not a nutcase . As I said I know it sounds crazy but it is true .